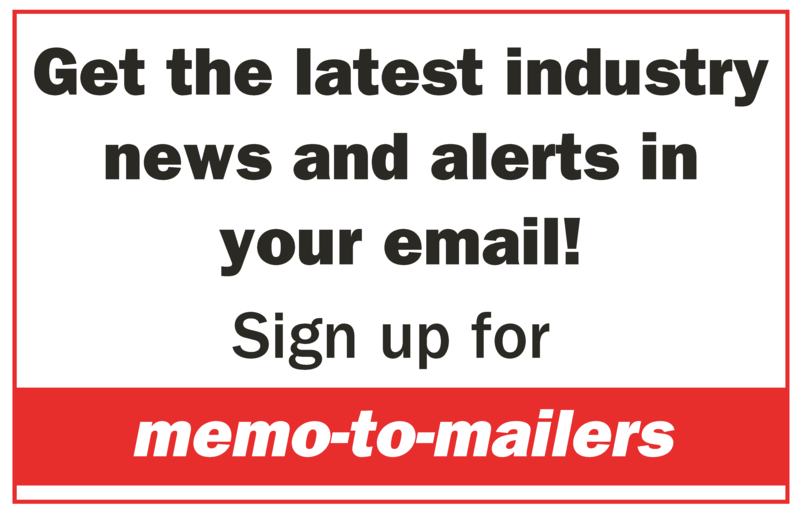 The simplest way to reduce Undeliverable-As-Addressed (UAA) mail is to run your lists through the USPS National Change of Address Database (NCOA) which updates addresses. 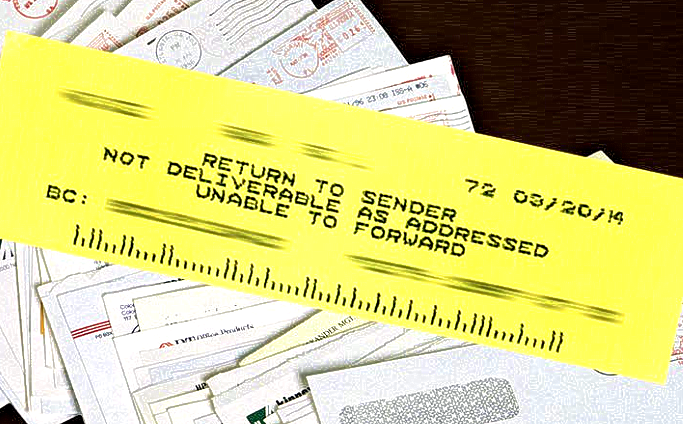 Fast and easy through NCOALink, mailers can slash returned mail sent in the United States. But what about Canada and other countries? Melissa Data has announced it is extending NCOA coverage and now supports Austria, Belgium, the Czech Republic, France, Germany, Ireland, Poland, Switzerland, The Netherlands, and the United Kingdom, in addition to Canadian NCOA® and USPS® NCOALink® processing in the U.S.